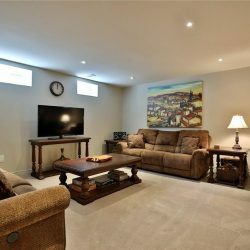 Contact us today to book a private showing. 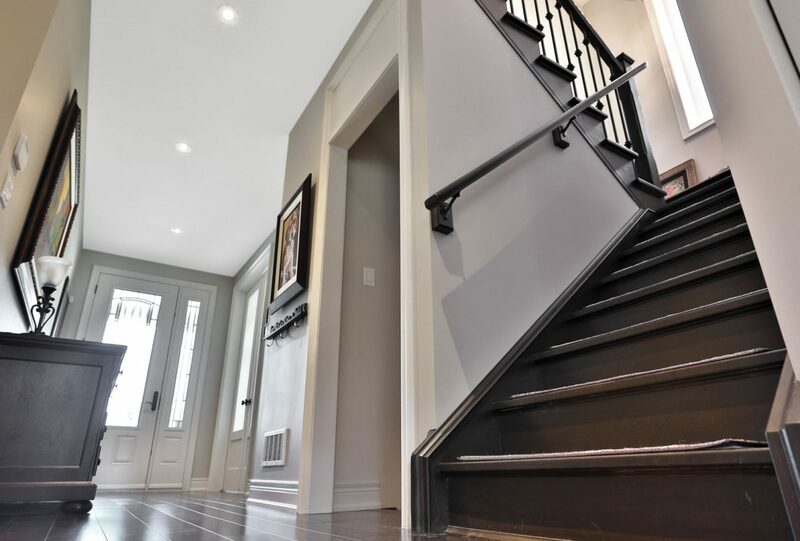 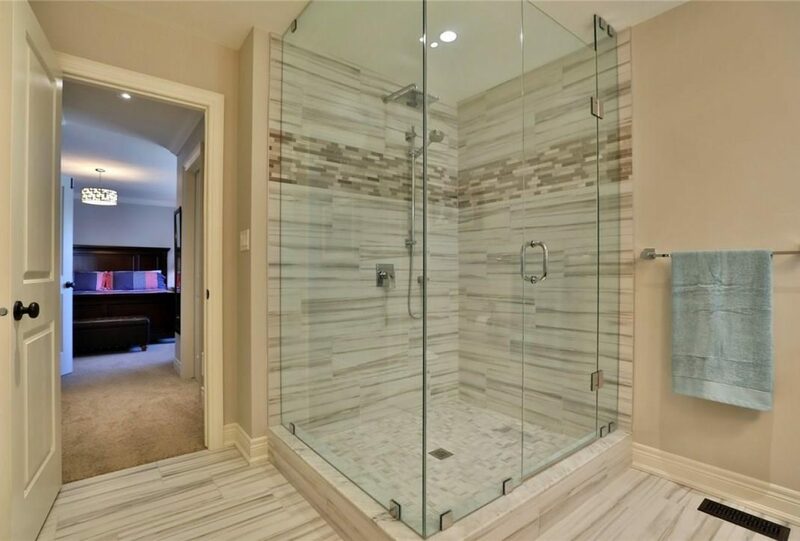 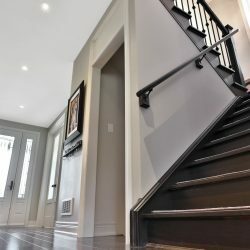 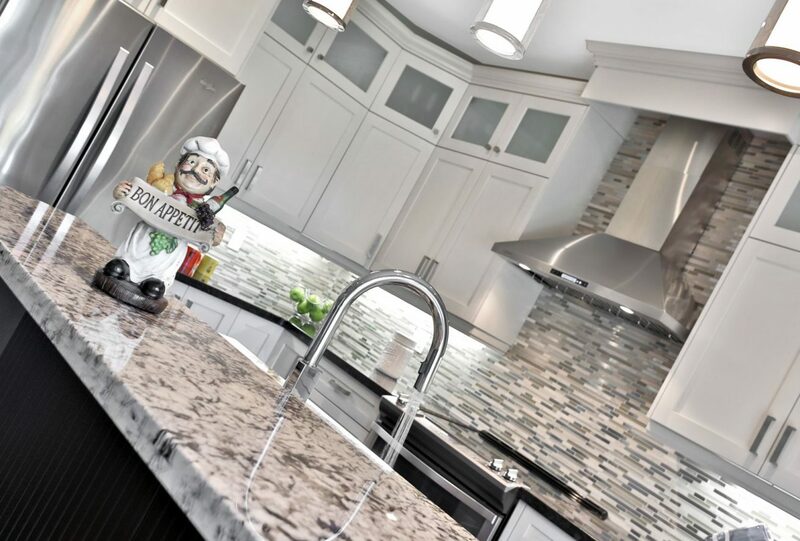 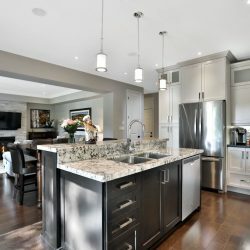 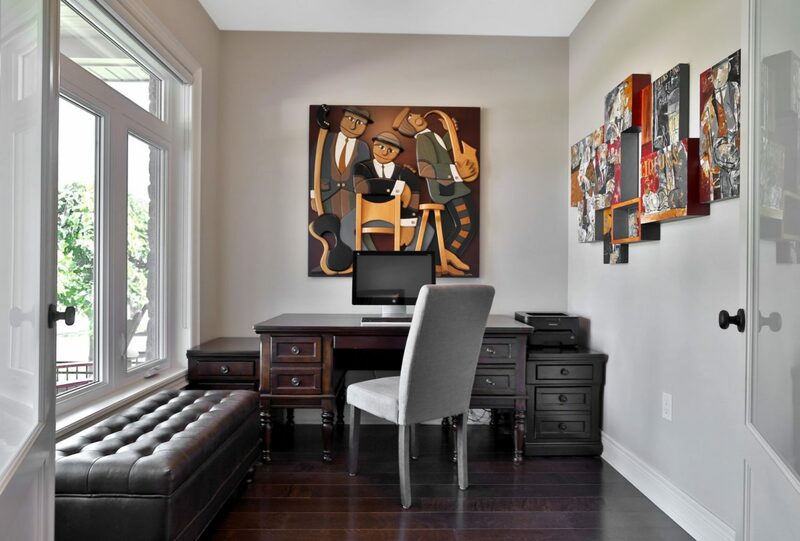 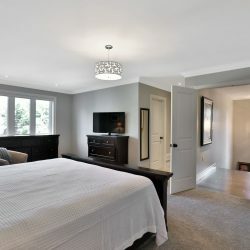 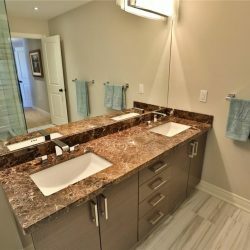 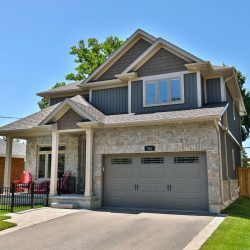 Spectacular custom build by DeMarchi Homes on a quiet street within the coveted downtown core with Central park and the walking paths outside your door! 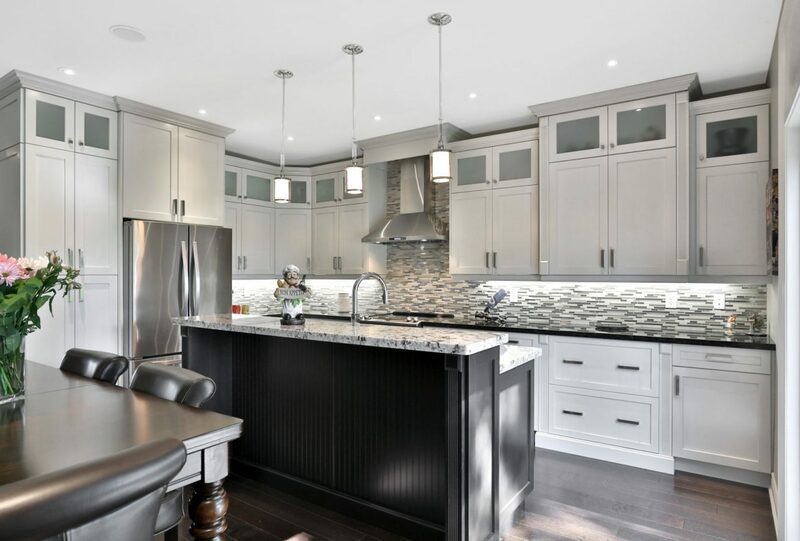 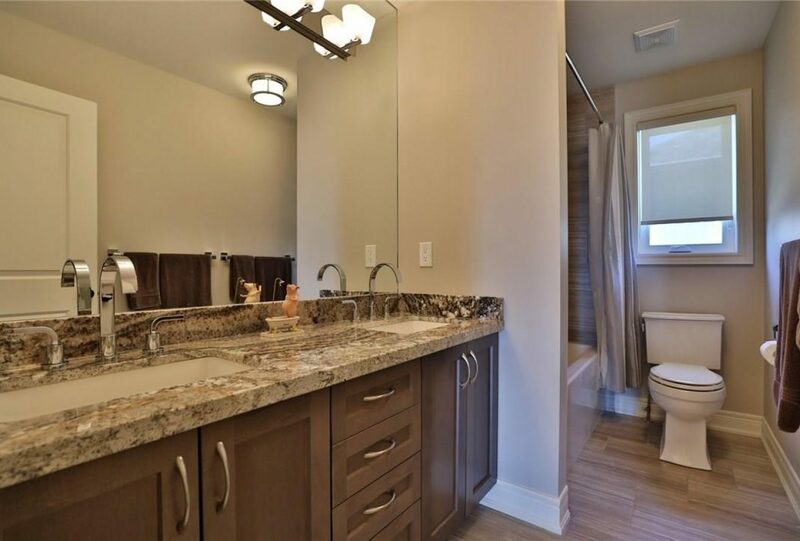 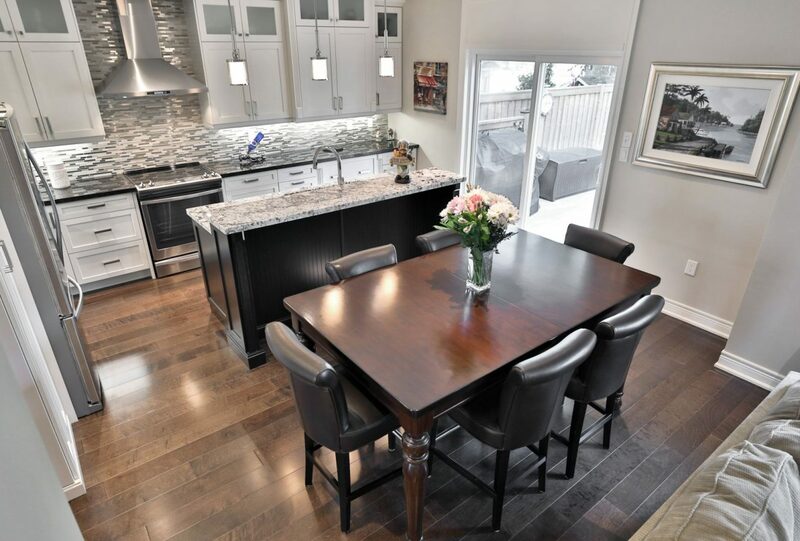 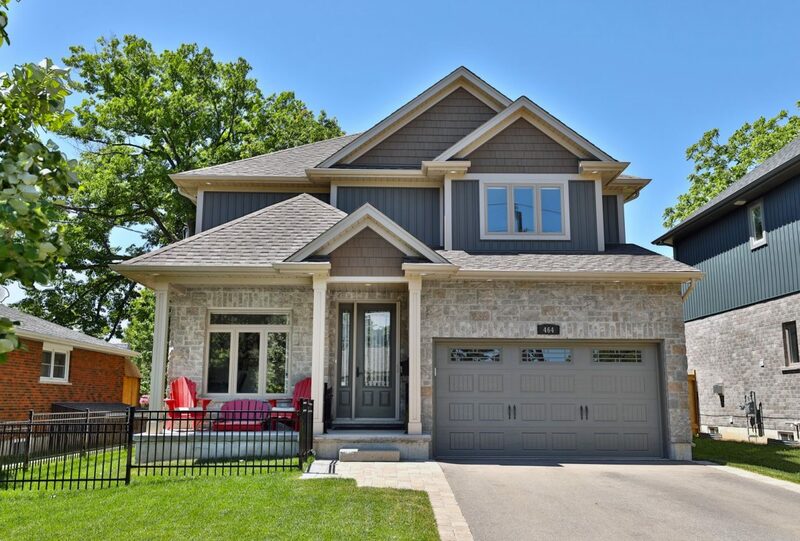 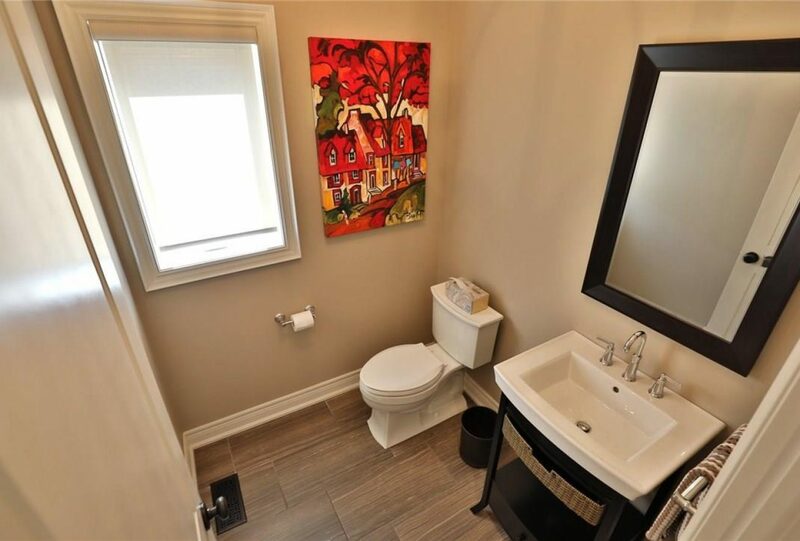 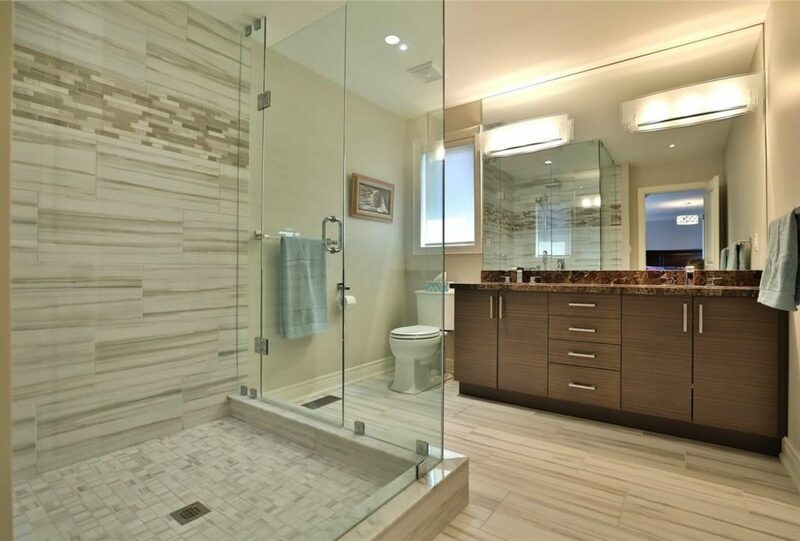 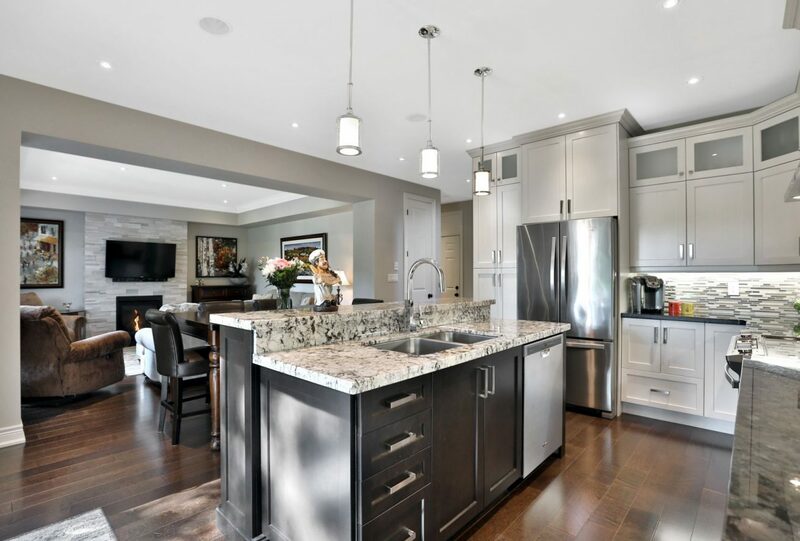 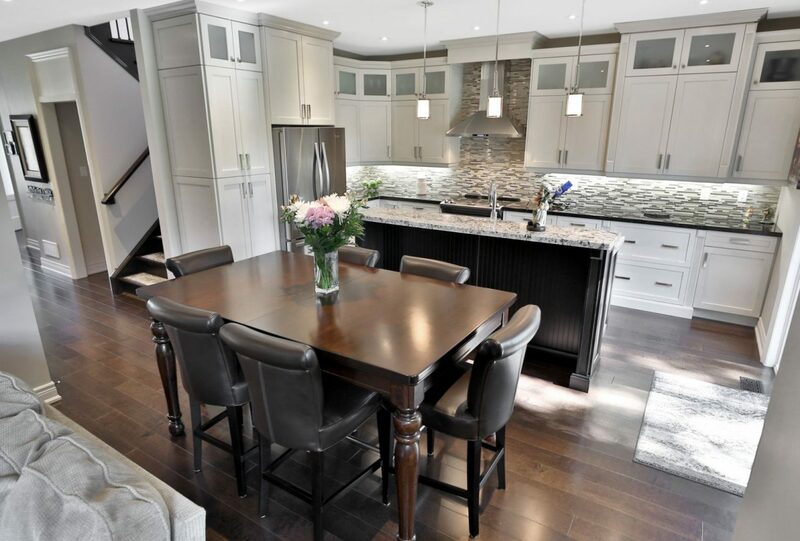 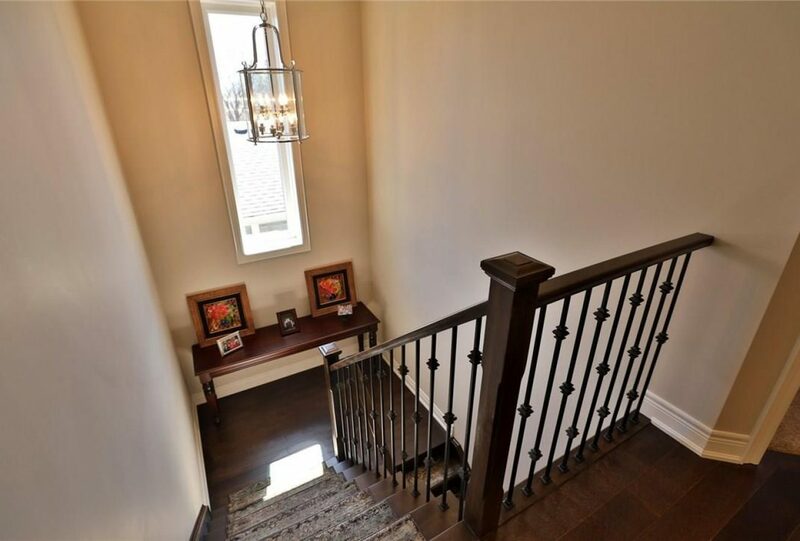 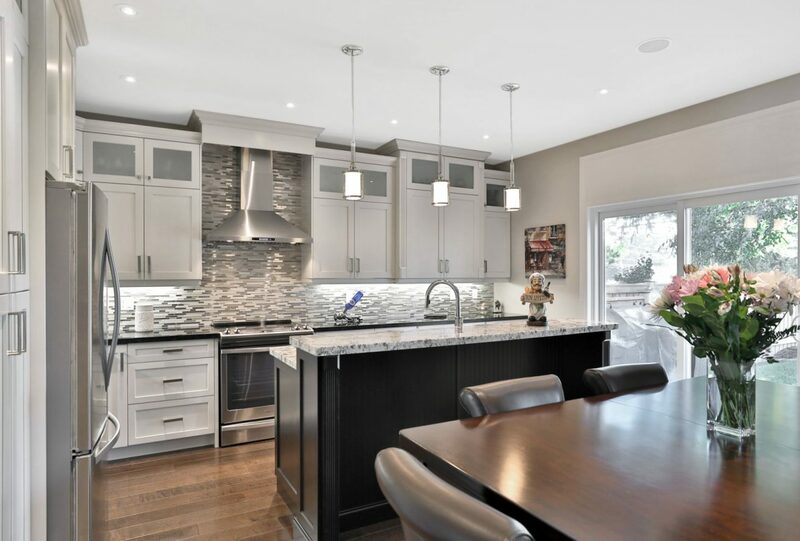 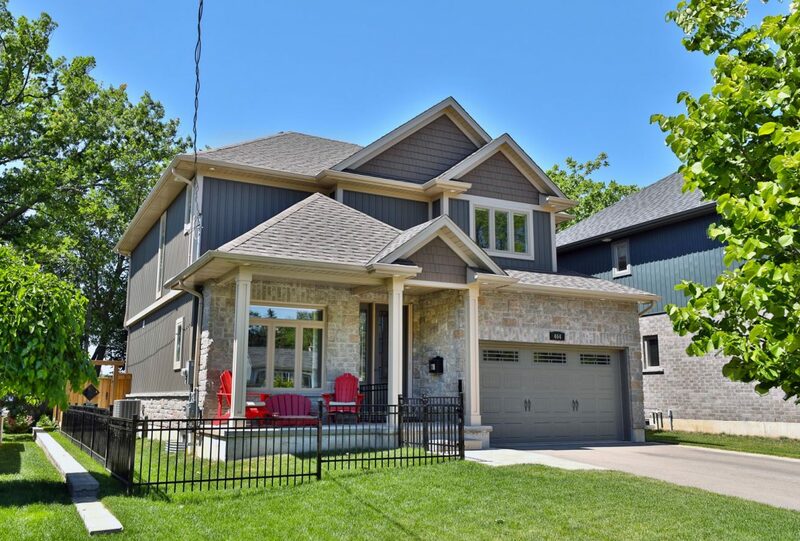 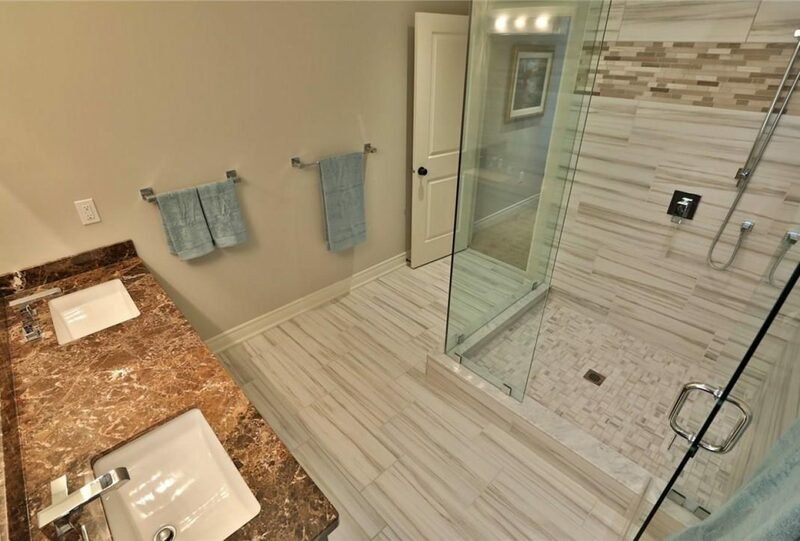 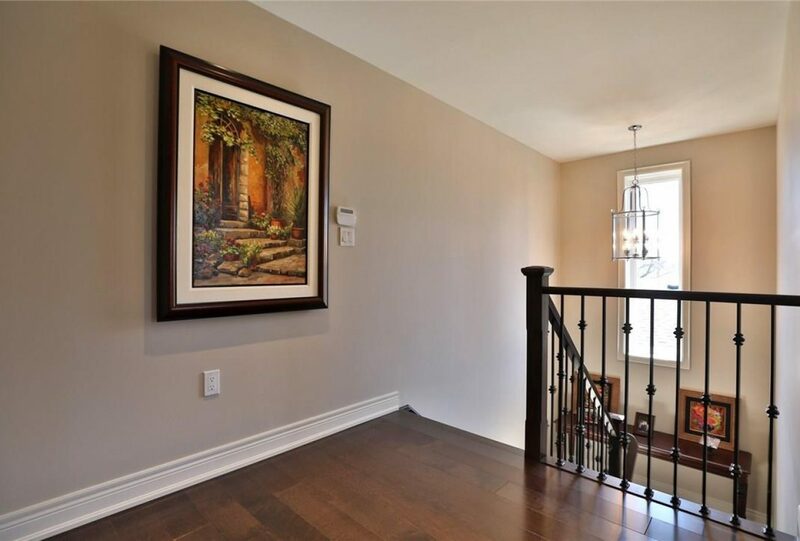 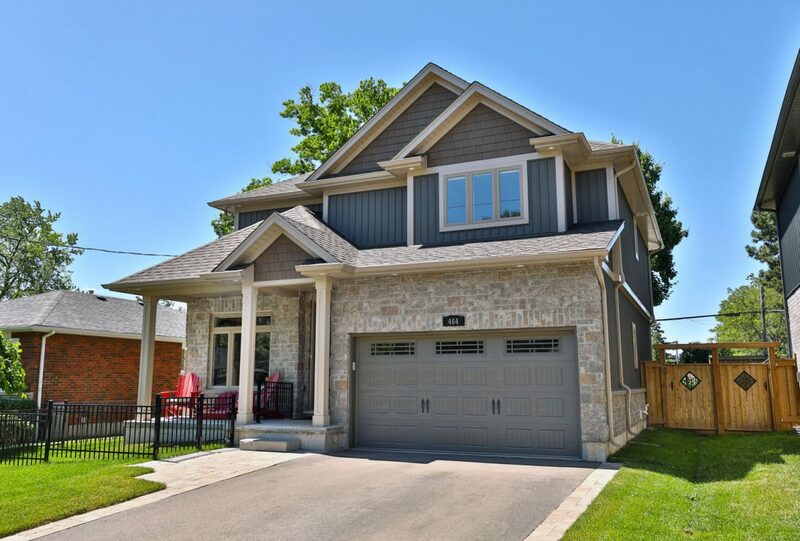 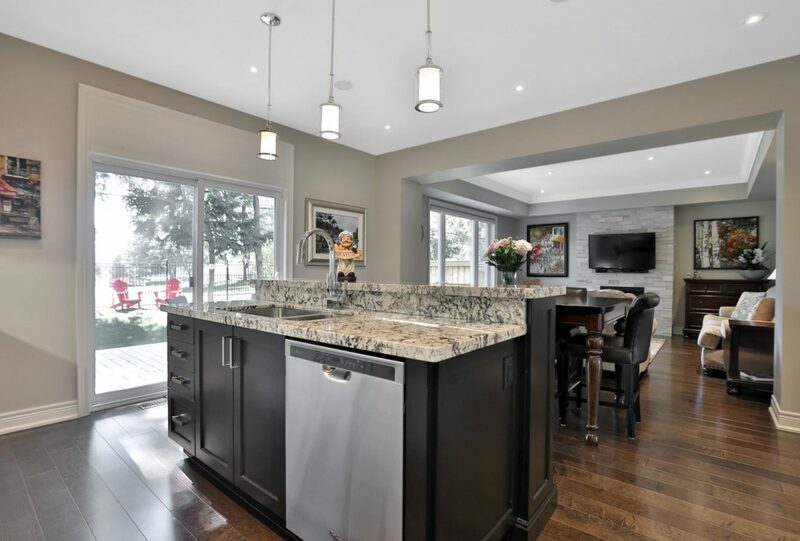 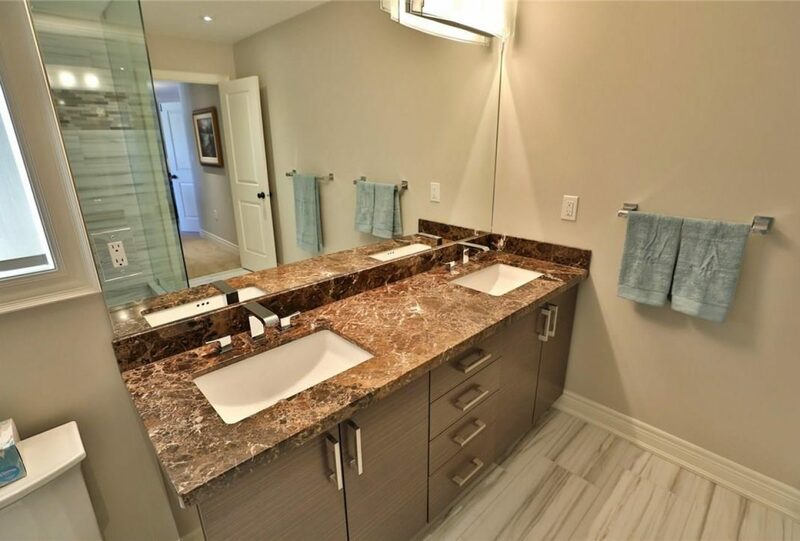 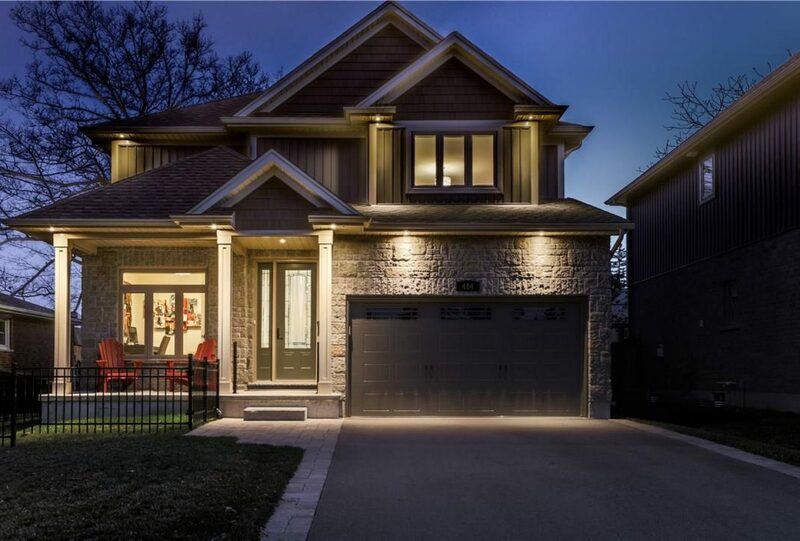 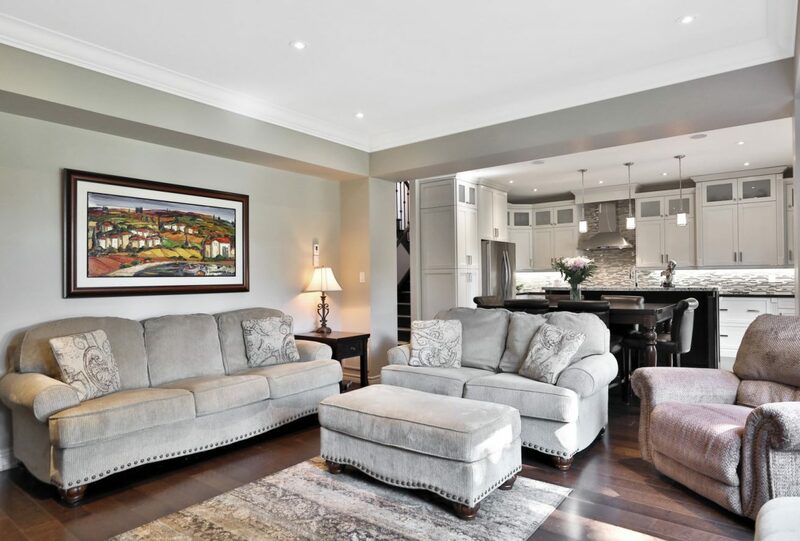 This open concept 3 bed, 4 bath beauty offers 3355 square feet of finished floor space. 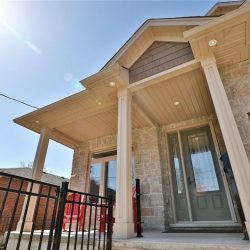 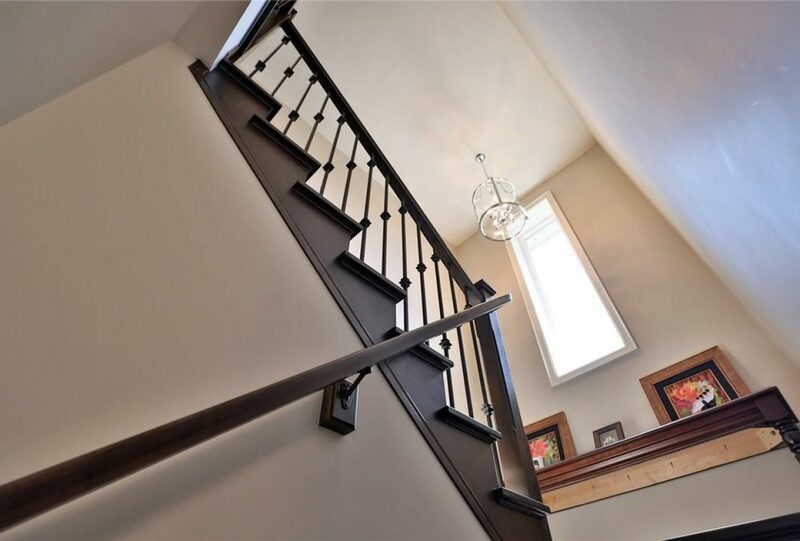 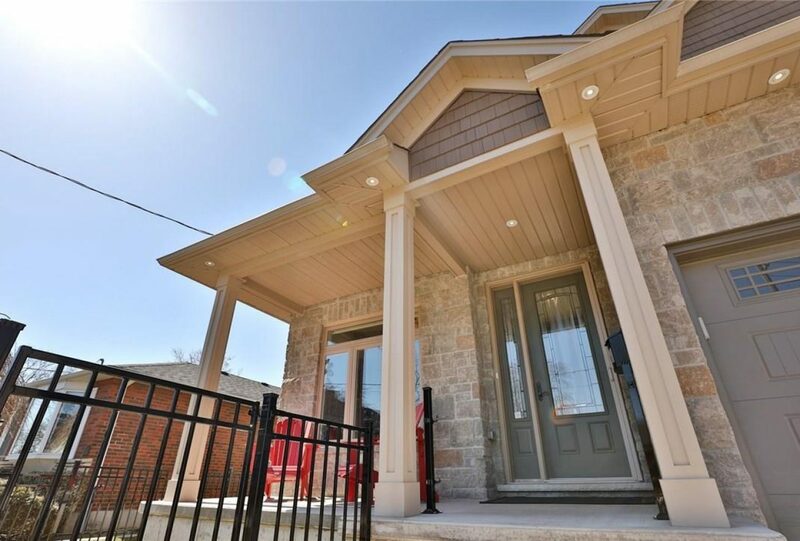 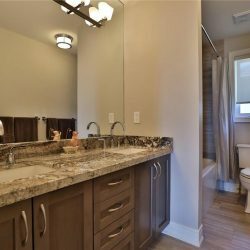 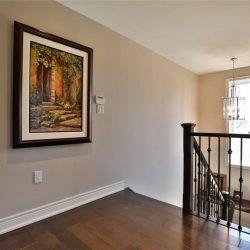 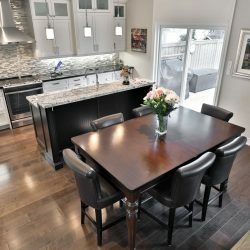 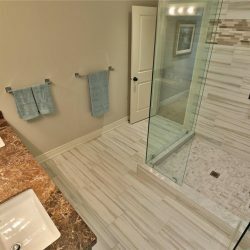 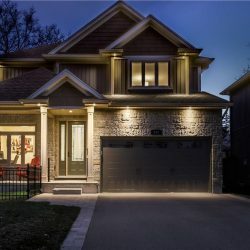 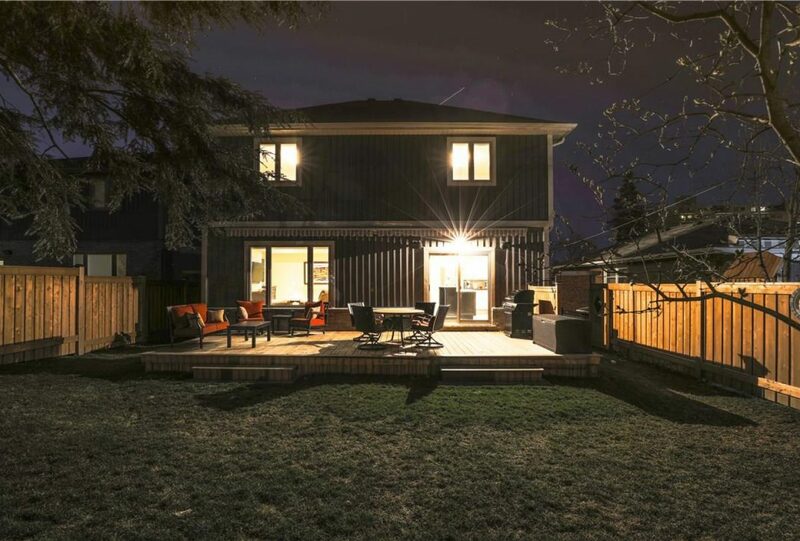 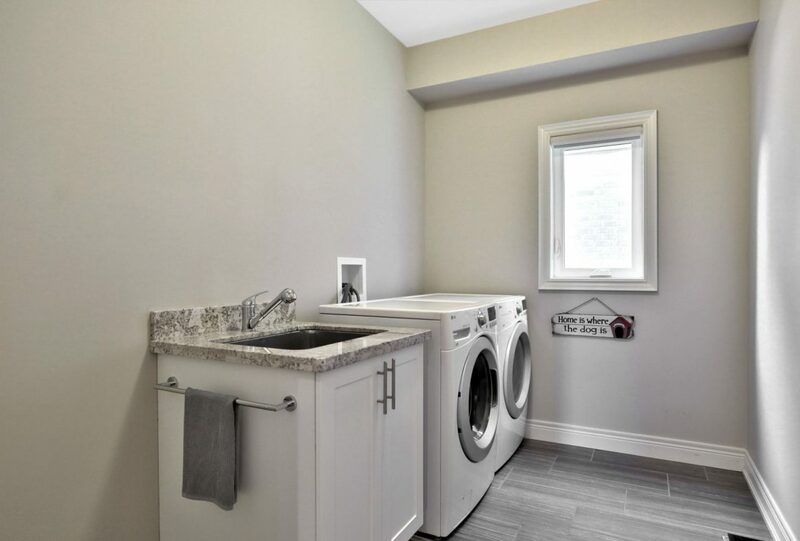 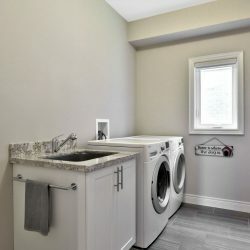 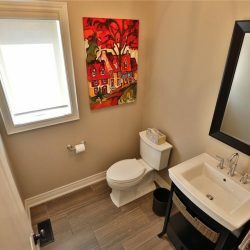 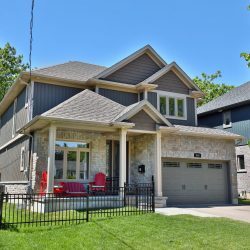 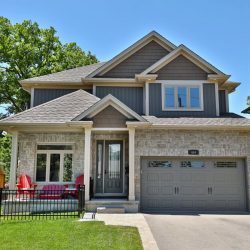 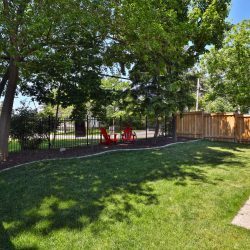 Step inside to a thoughtfully planned living space with a sunny and bright main floor den, spacious foyer, two piece bath, main floor laundry and fully upgraded open concept kitchen/great room. 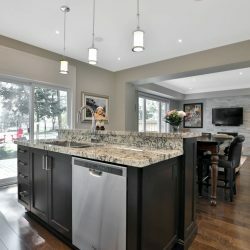 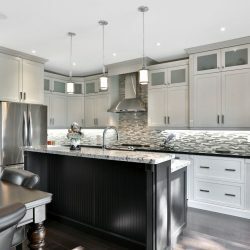 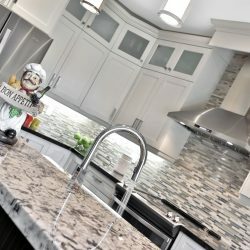 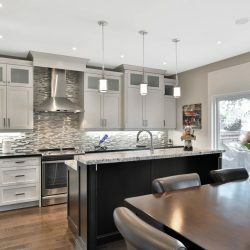 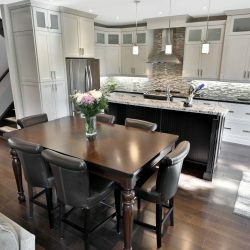 This entertaining dream kitchen offers neutral designer decor, granite surfaces, large island with b/fast bar, pendant lighting, SS appliances, SS chimney range hood, undermount lighting, white shaker extended height cabinets, pot lighting, ceramic and glass backsplash and garden door access to your backyard oasis! 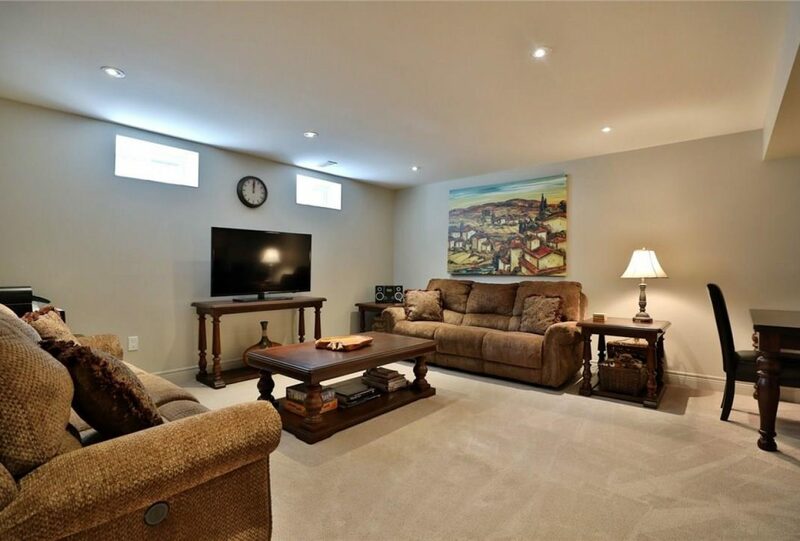 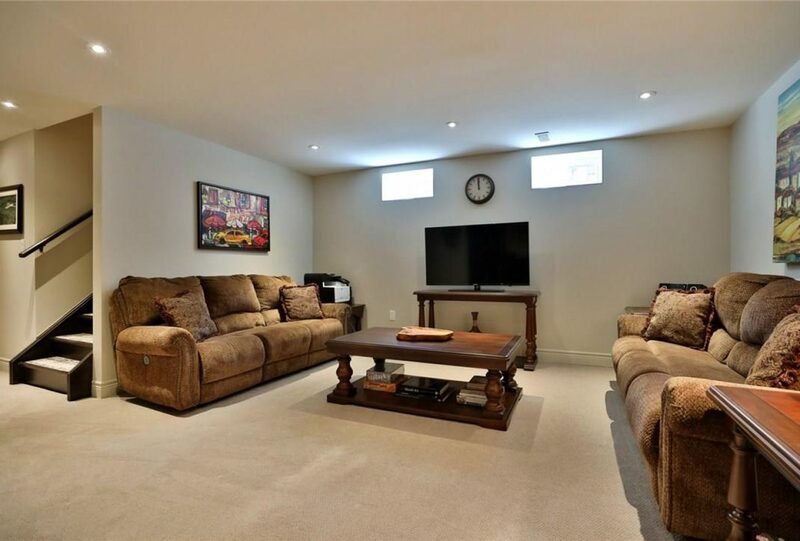 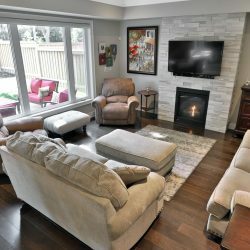 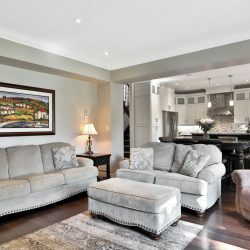 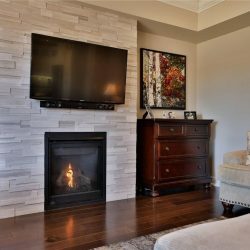 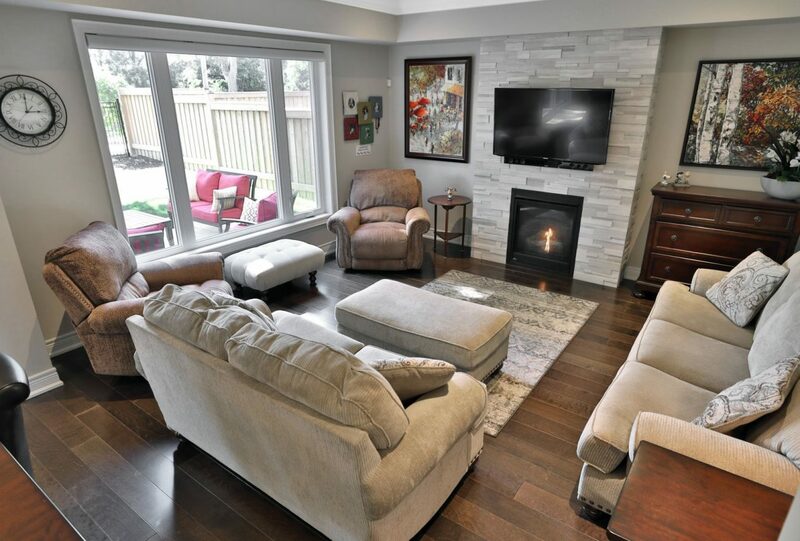 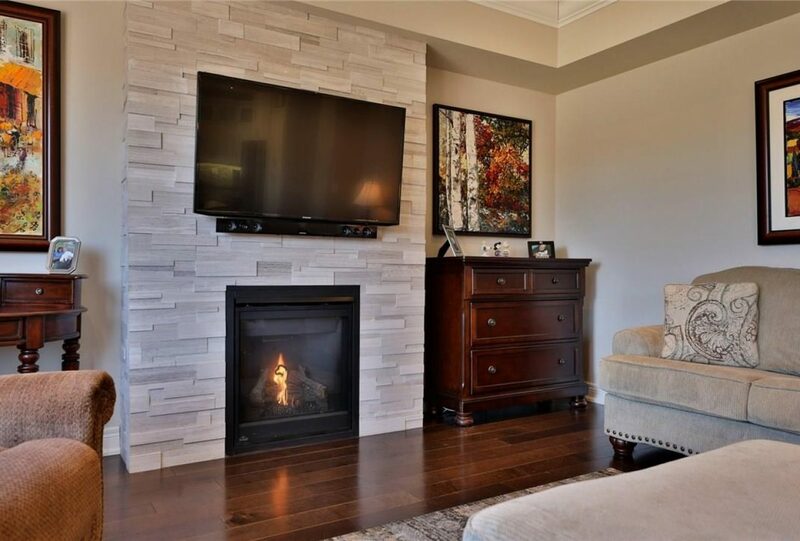 Relax in the sun drenched family room with your 2 zone surround sound system, gas fireplace with stone tiled wall and impressive tray ceilings! 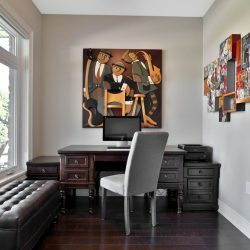 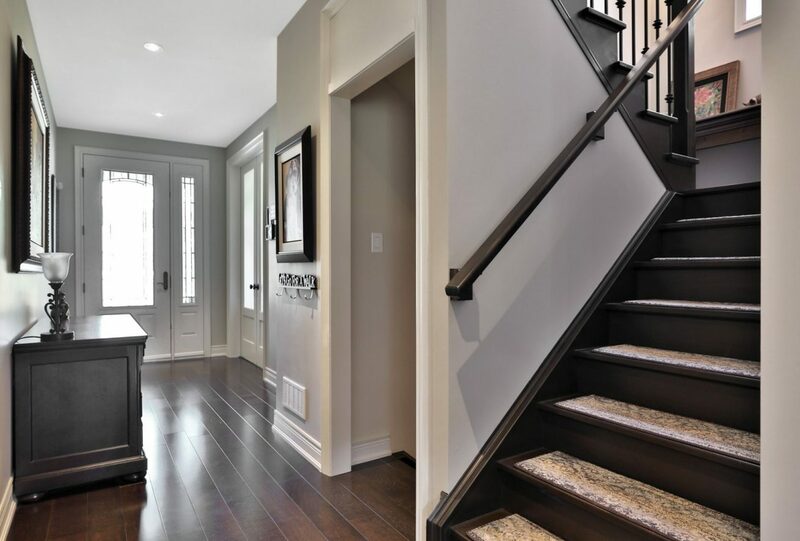 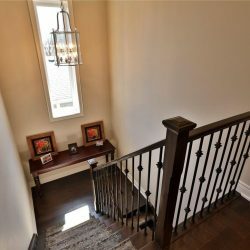 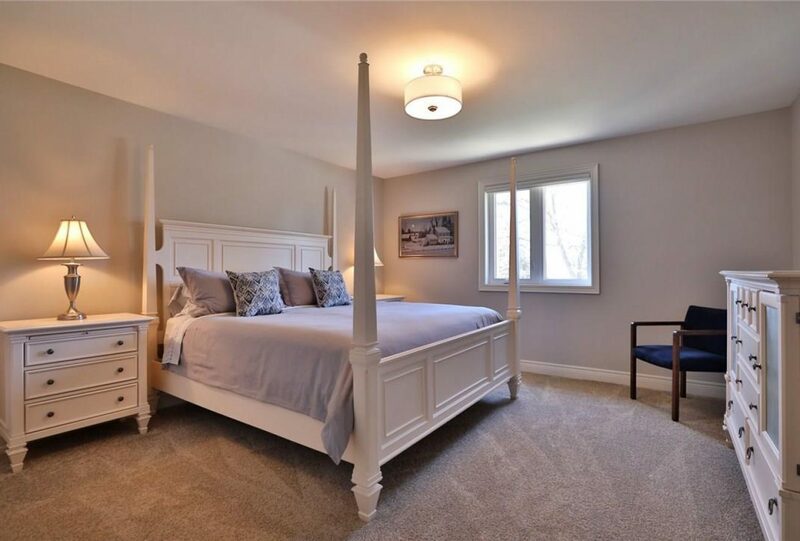 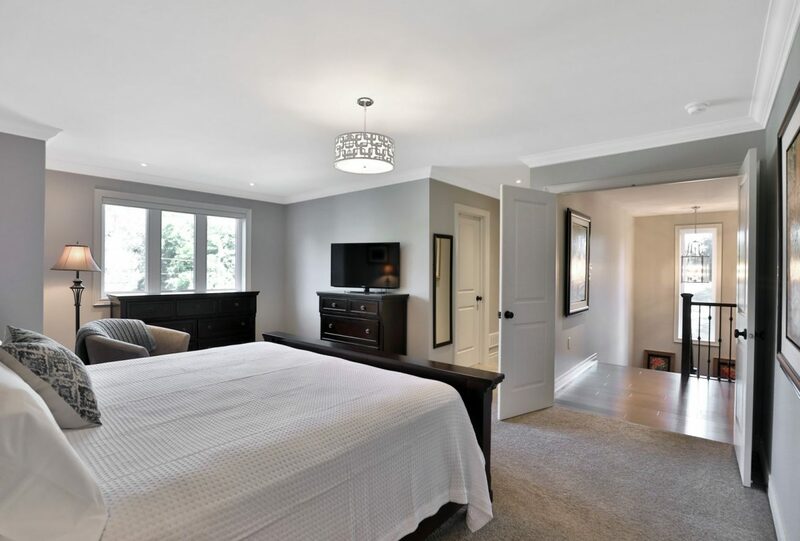 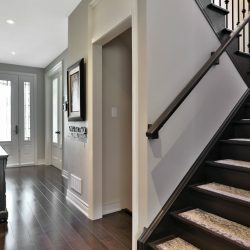 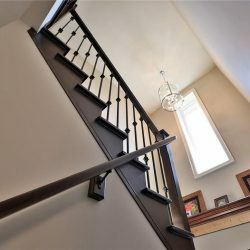 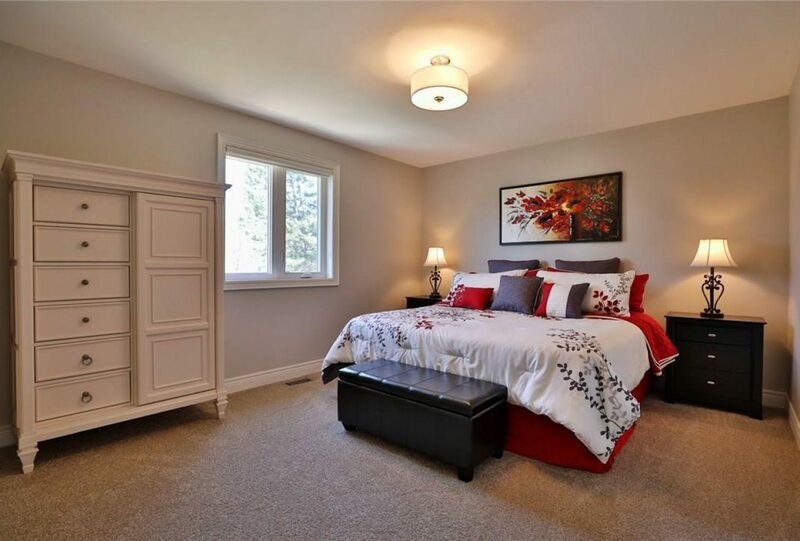 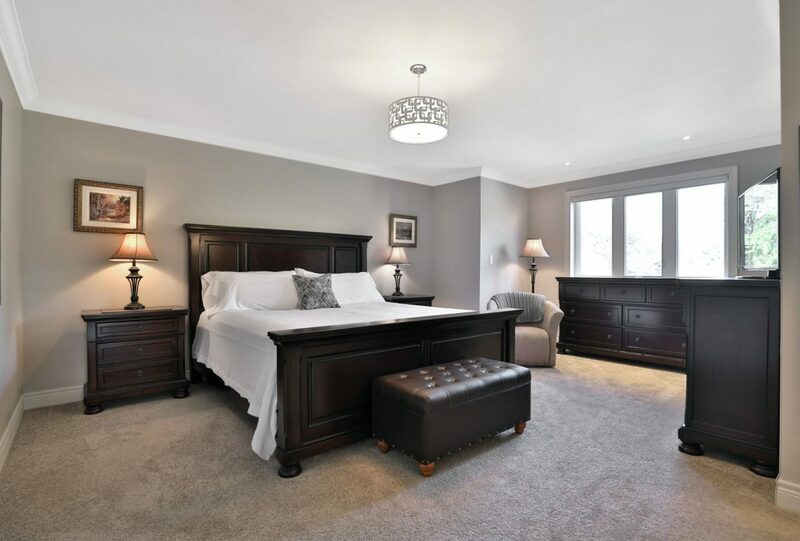 The upper level offers rare oversized bedrooms, large master with ensuite and walk-in closet. 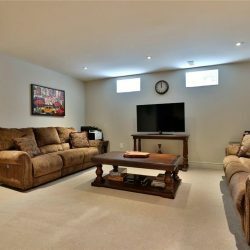 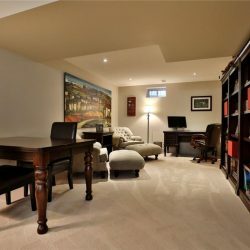 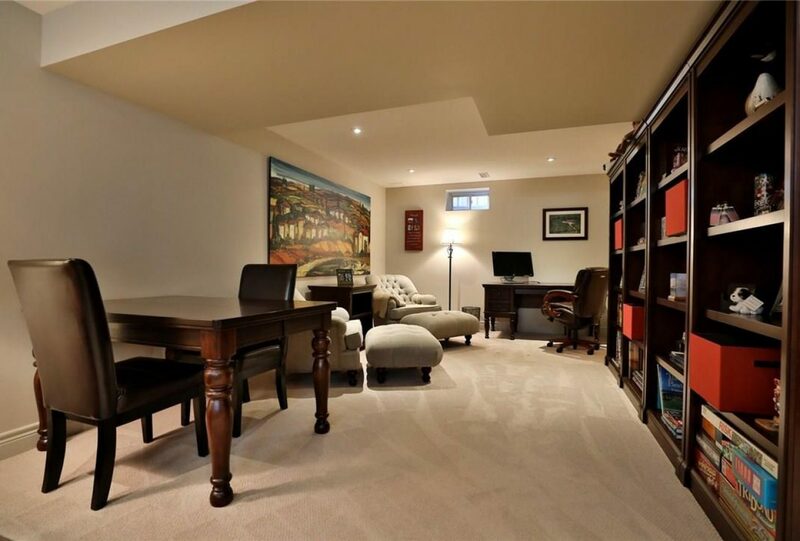 Completely finished lower level offers a large recreation room with plush upgraded berber carpeting, lots of natural light, 3 pc bath and a large storage/hobby room. 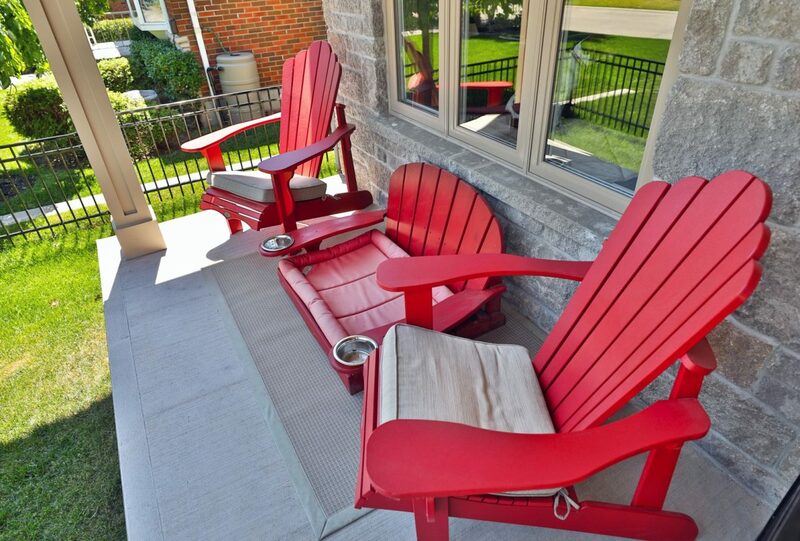 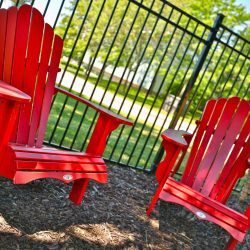 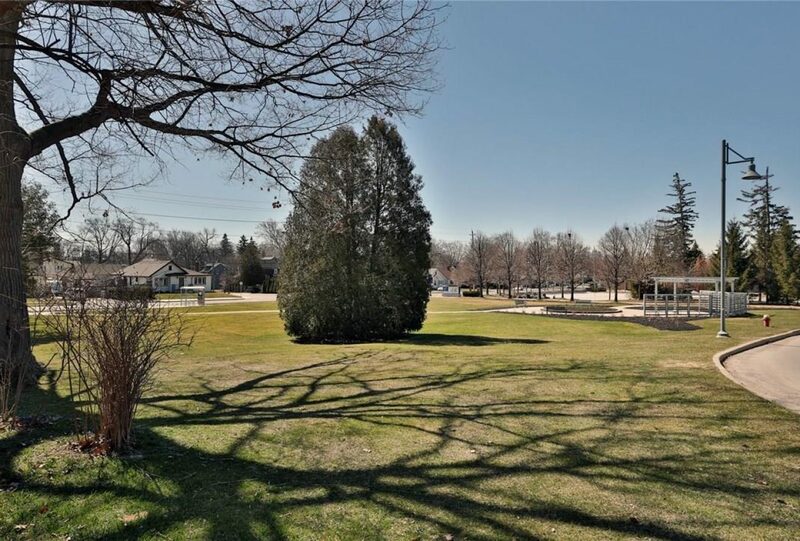 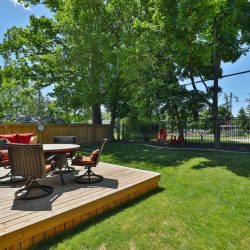 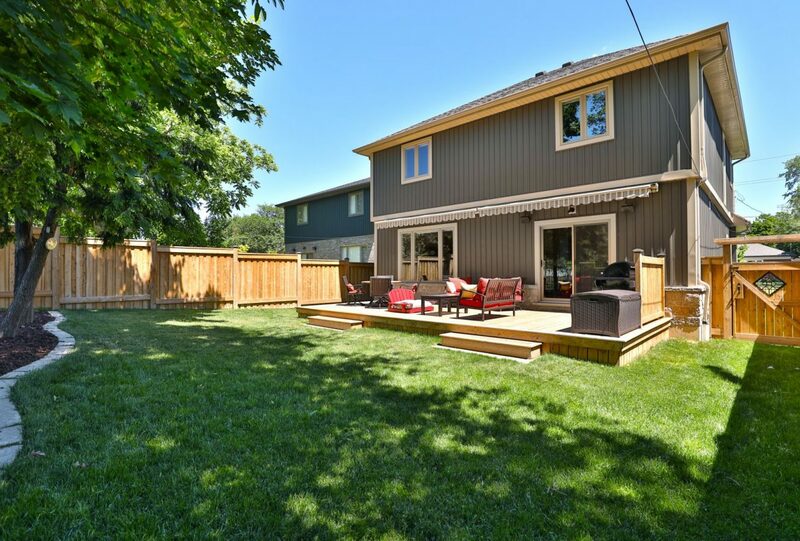 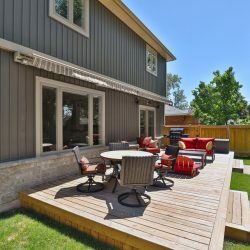 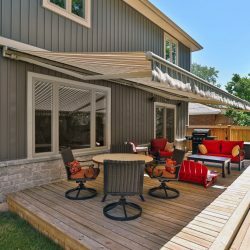 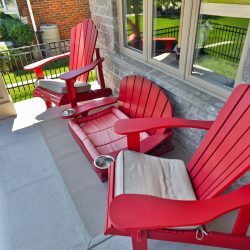 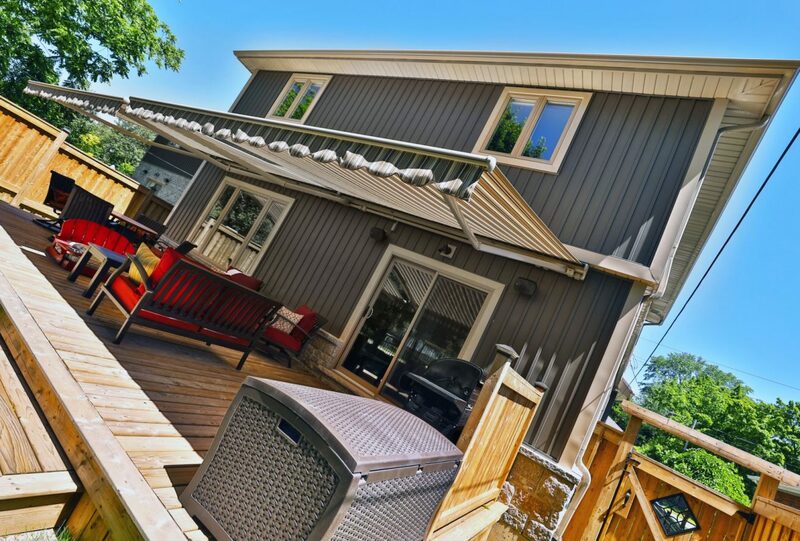 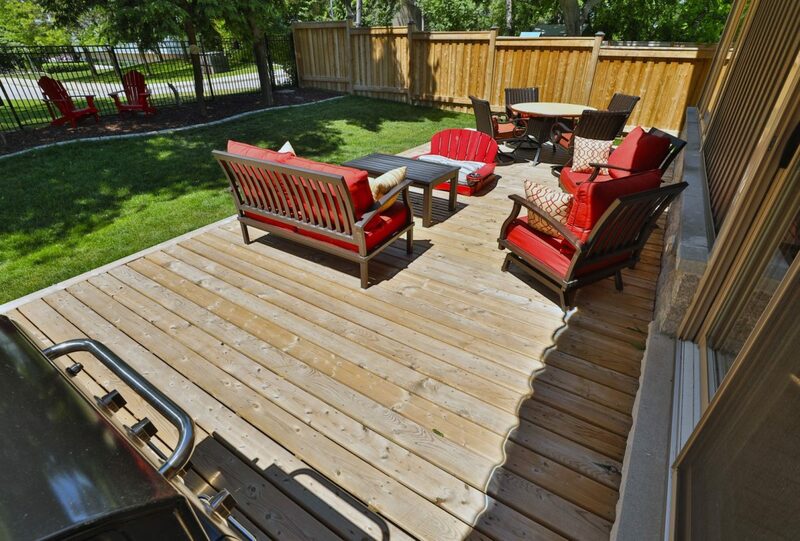 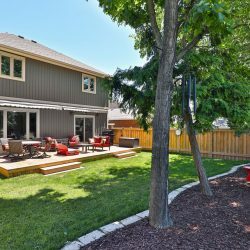 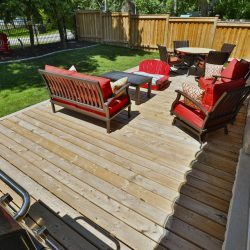 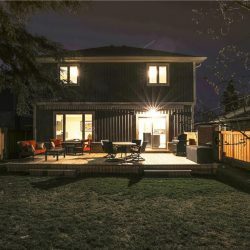 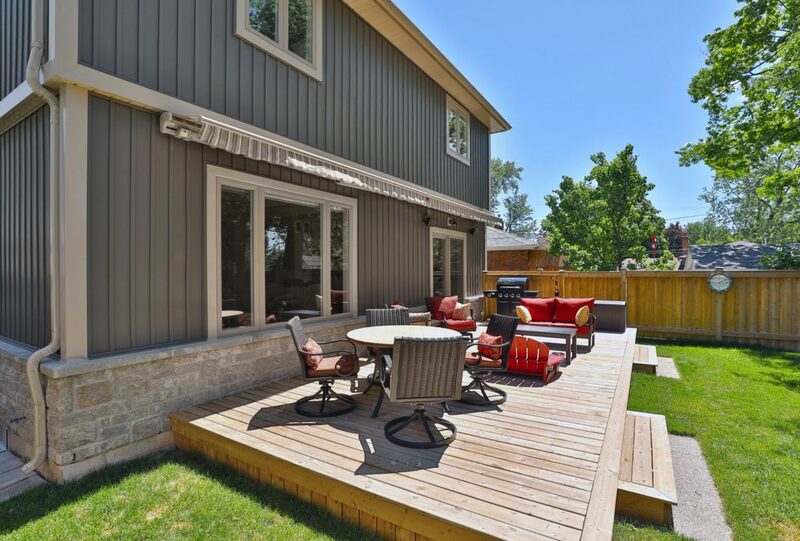 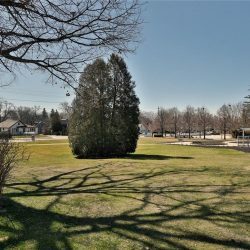 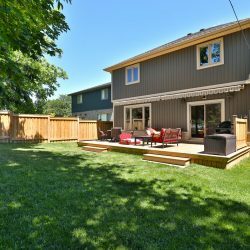 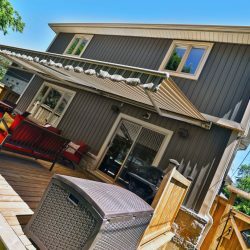 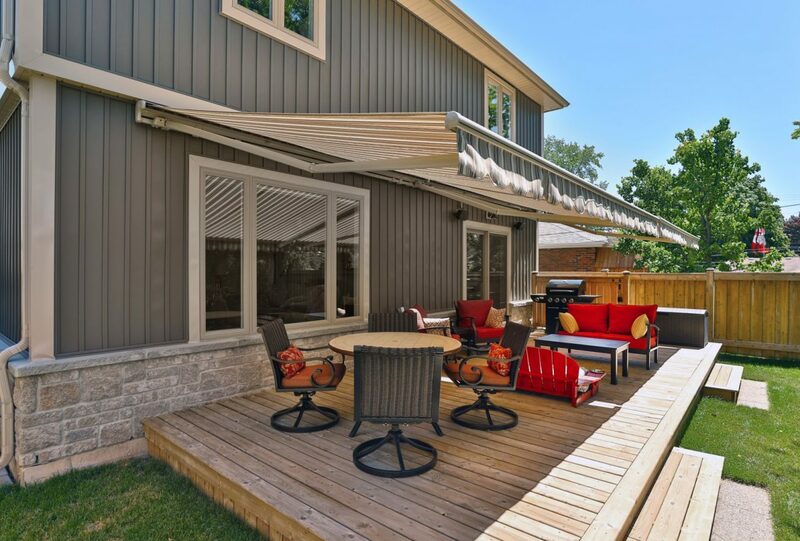 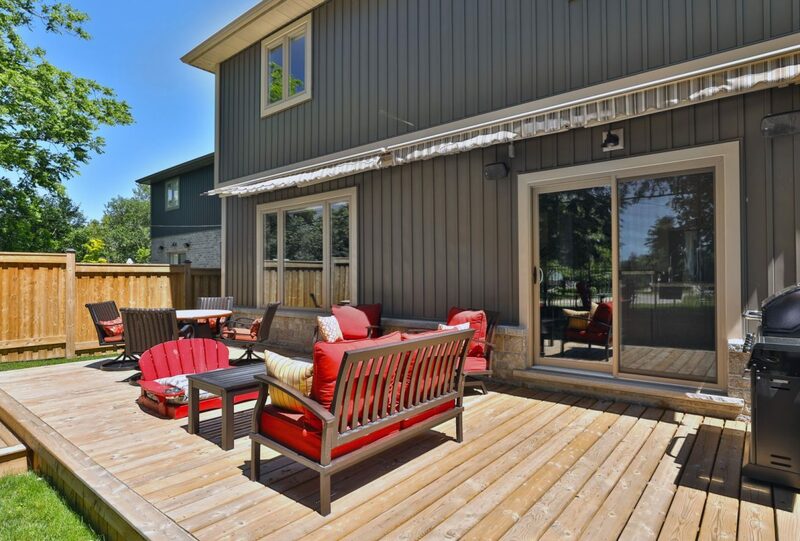 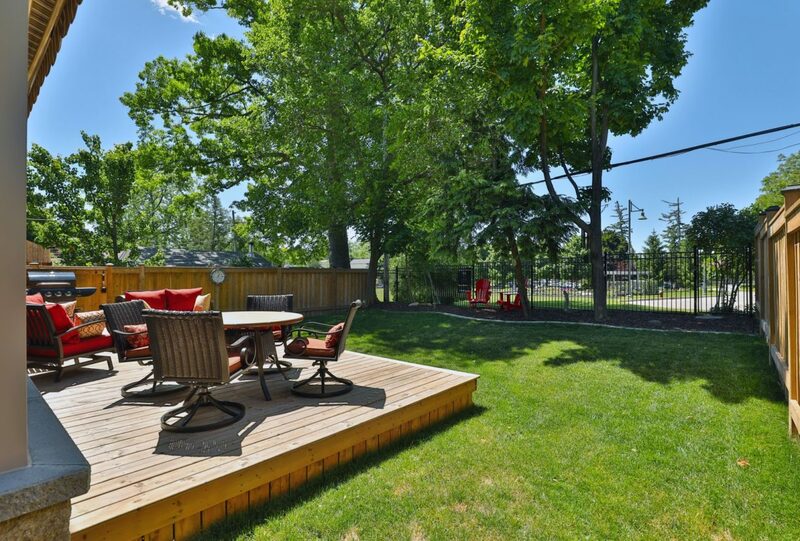 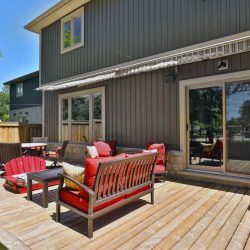 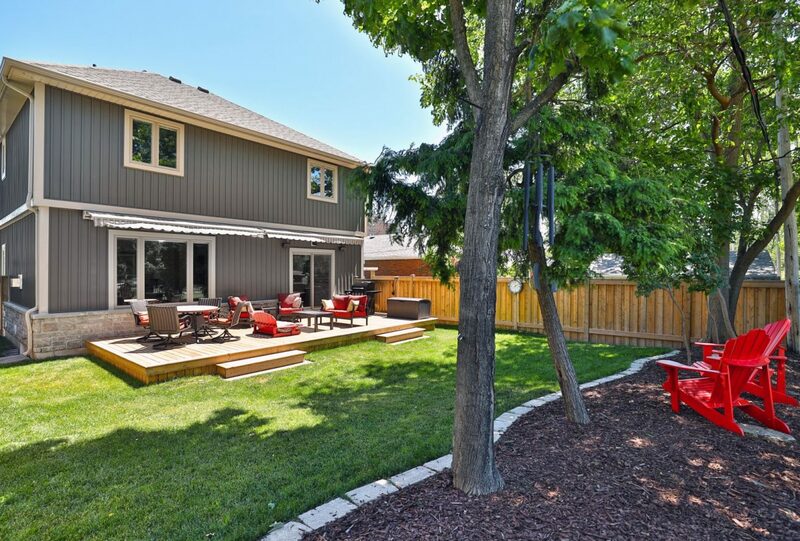 The backyard oasis is completely fenced with both 6×6 pressure treated and wrought iron fencing, large deck, motorized awning and professionally landscaped. 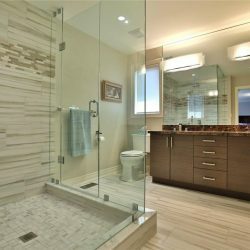 This is the one and I would not wait! 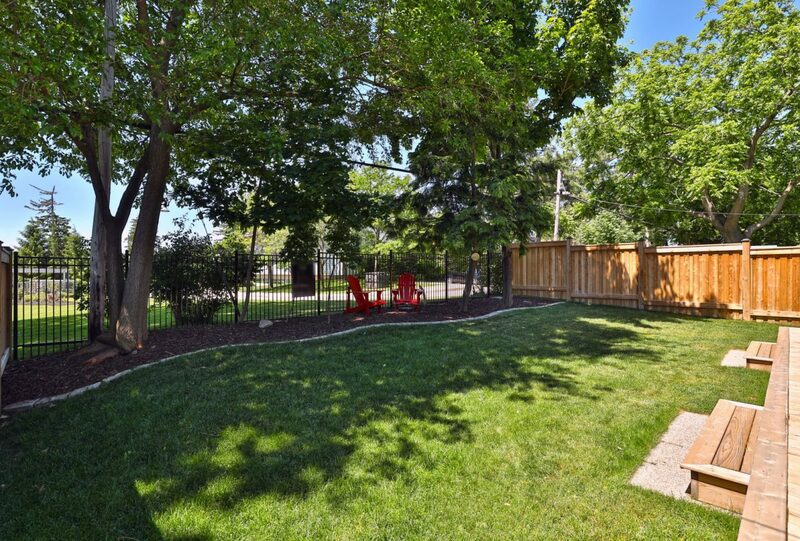 Parking: Park setting, Park/reserve, Double width or more driveway, Paved driveway. 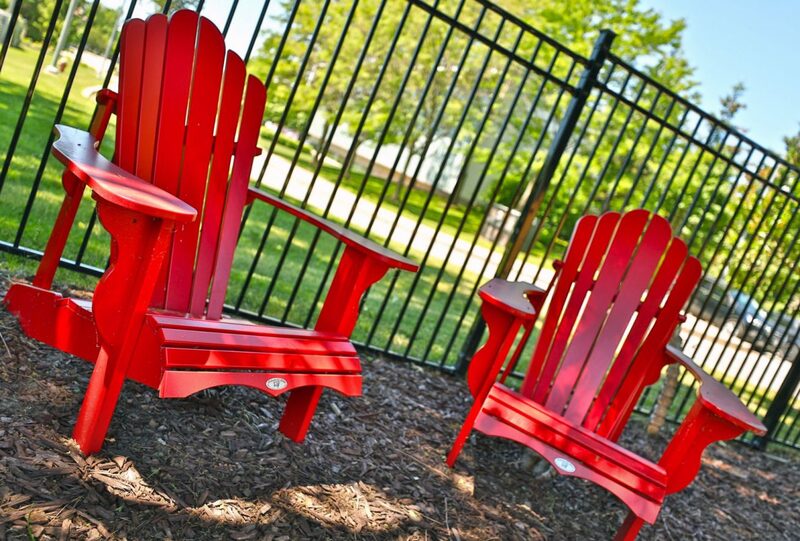 Parking for four.